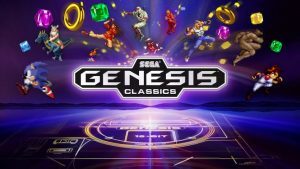 The SEGA Mega Drive Classics collection that launched on PC, PS4 and Xbox One back in May is finally heading to Nintendo Switch this Winter 2018. 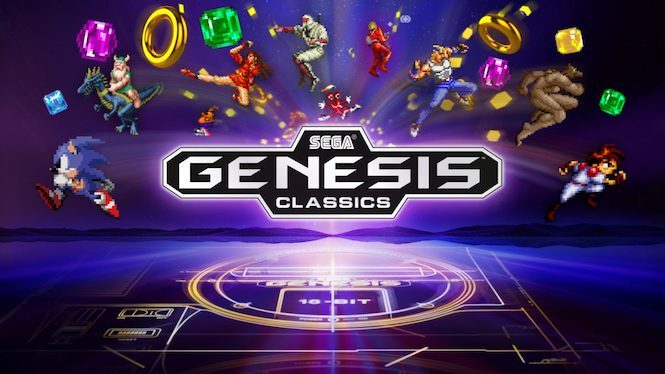 While Western release dates for the individual SEGA Ages titles for Switch that are currently releasing in Japan this month are still up in arms, this announcement should satisfy SEGA fans looking to bring a nice collection of Mega Drive titles with them anywhere. 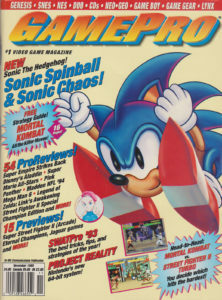 SEGA Mega Drive Classics features 53 Mega Drive games to play, a 90s bedroom presentation and a whole host of challenges to complete for each game. You can check out our review of the PS4 version to get a good idea of what to expect in the Switch port. The current range of SEGA console themes for 3DS are sadly exclusive to Japan at the moment. Fingers crossed they eventually make it West. 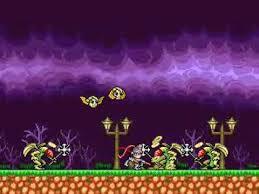 Platinum Games have released a free, 16 bit-esque Bayonetta browser game called Angel Land. The mother of all retro finds has shown up in Thailand. A member of SEGA Galaxy Board has discovered 4 shipping boxes containing 20 brand new Mega Drive IIs and multiple copies of 18 different Mega Drive games. Everything in the boxes is new and sealed and duplicates are being sold off by the forum user. 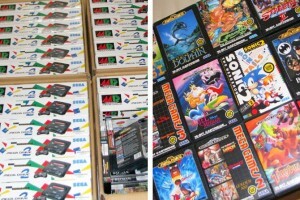 One of the new Mega Drive IIs will only set you back 70 Euros. Not bad! Games are being sold off at around 10 or 15 Euros a piece.